With Halloween just around the corner I figured it was about time for some seasonal Halloween vectors. These should be a good starting point for some really creepy crawly designs. This set contains a few different heads that can be broken apart to create your very own killer zombie. 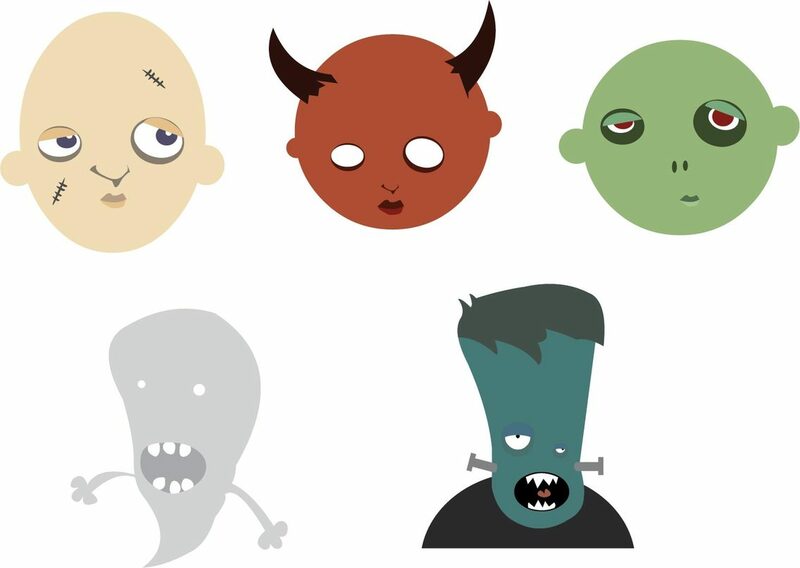 If people seem to like these vectors I will do another Halloween set! It has Beeeeeen Blooooogggged!